Few homeowners can imagine the devastation that a wildfire could inflict on their property. For many people living in drought-inflicted California, they don’t need to use their imaginations — raging wildfires are a common and dangerous occurrence. However, you don’t have to live in California or next to a vast wilderness to be at risk for a fire, especially for those living in rural areas. Even urban farmers need to prepare their property, family, and livestock to minimize losses if disaster strikes. The first thing you should do as a homeowner is make sure that you are covered by fire insurance, so that if the unthinkable happens, you can find comfort knowing you can rebuild. While it may seem like a lot of extra work, keeping a detailed inventory of all of your farming equipment, including livestock, fertilizers, fuels, medicines, and machinery, can help you get back on your feet after a fire. While insurance is one of the best reassurances, there is nothing quite like the peace of mind you get from taking precautions to protect your belongings from fire damage. Running a farm means living with the elements, both the bounty they provide and the destruction they can cause. While you can’t stop Mother Nature in her tracks, you can take precautions to mitigate her impact. 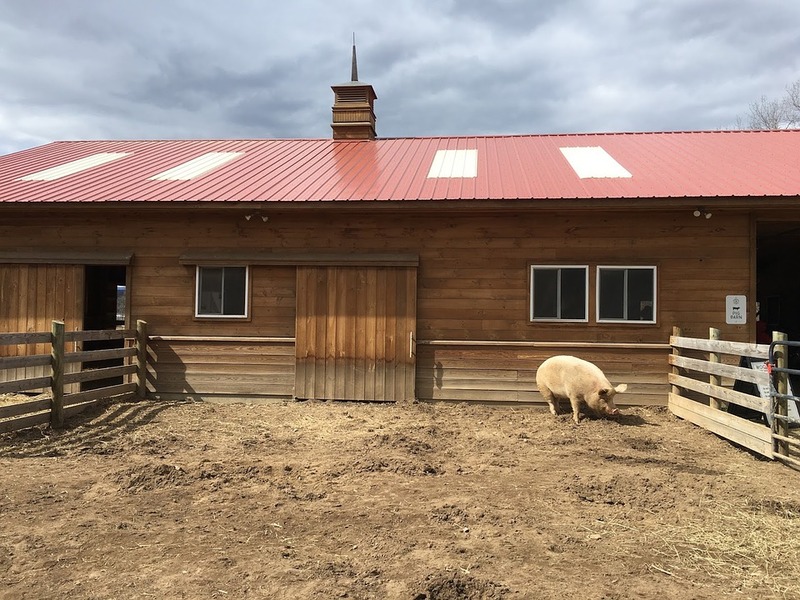 This guide aims to help make fire safety a priority on your farm by helping you defend your livestock, crops and equipment by offering tips for prevention, protection and evacuation. Build firebreaks, areas of water, roads, stock tanks or cement structures that can help prevent fires from moving to specific areas. You can erect temporary structures to help protect livestock and crops during wildfire season. You can also install permanent firebreaks by creating gaps with no fuel for the fire to feed on. If you have barns, sheds or other structures that could easily catch fire, block them off with water, surround them with gravel, or protect them with some other kind of firebreak. Dry hay before it is baled, and keep it away from roads and fences. Avoid storing it in the same building where livestock live. Keep all accelerants, such as gasoline, kerosene or oil, stored in proper containers and labeled clearly. Put ample space between flammable structures. If there are old, unused barns and wooden structures close to each other, consider tearing one down. 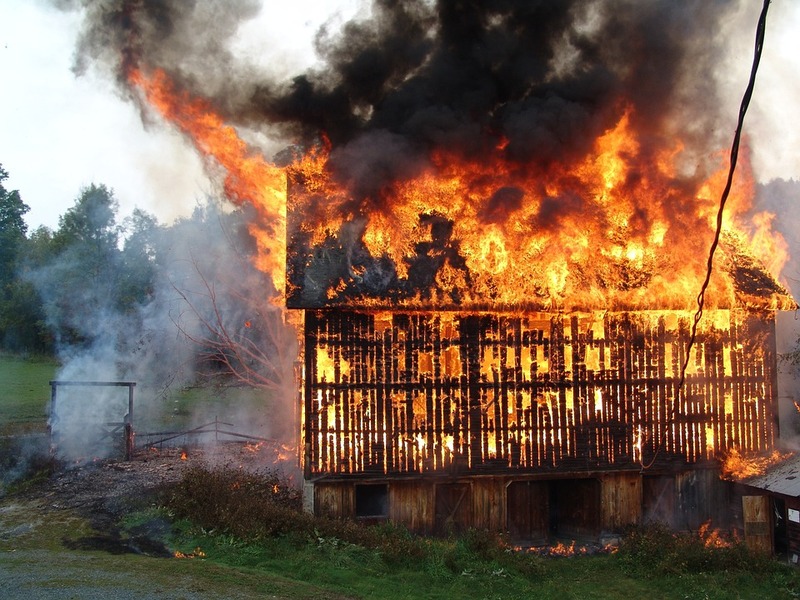 Preventing a fire from tearing through your farm might not eliminate all risk of damage, but it could help minimize the destruction of your property. That’s why prevention works best when conducted along with steps to protect your animals, property and family. Preparing a field where livestock can be moved if a fire is nearby or on your property. Make sure this area has minimal grass, no dead or dry vegetation that would become tinder, and is a good distance away from forests. Be sure to set up access to shade and water. Erecting a concrete structure where the animals can be housed, with a sprinkler system inside to keep the structure and the animals cool. Having emergency feed stored in a fire-proof metal tank so that your livestock have food if your grazing land has been destroyed. Planning temporary firebreaks around places where crops are planted. Have some peace of mind knowing that even if the fire destroys this crop, your fields are resilient, and you should be able to plant again next season. However, soil erosion is a concern; watering crops immediately after a fire has, in some cases, shown to cause long-term harm. Applying sprinkler water to all land for as long as you can if a fire is close by, and marking water tanks, irrigation ditches, ponds or other resources for firefighters. Using your irrigation systems to water crops during a fire to increase the chance of protecting them. The exact number of animals lost to wildfires isn’t clear, as the US Department of Agriculture lumps together all livestock losses for fires, tornadoes, floods, hurricanes and other adverse weather. If you take fire safety steps to protect your animals year-round, you can help minimize or even prevent loss of livestock. However, when a wildfire comes too close, sometimes your only option is to evacuate — you’ll need a plan for that possibility, too. As a livestock owner, you should have an evacuation route planned out for your animals. This includes making transportation and feeding arrangements so you are covered no matter how quickly you need to leave. Have several routes planned so you have a better chance of a clear path no matter where the fire is located. Knowing where you are going. Contact your local fairgrounds, stockyards and community disaster response professionals ahead of time so you know your options. Making copies of keys, knowing all combinations, and having extra property maps on hand. 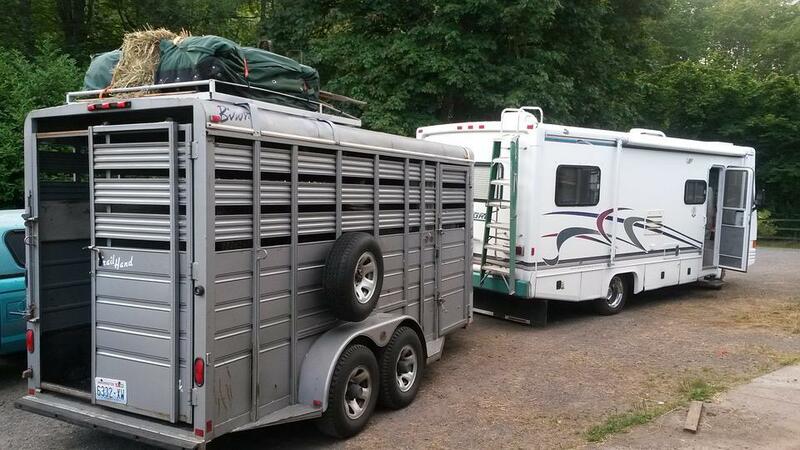 Loading a trailer with your most vulnerable and valuable livestock and moving to a safe location. Some may be anxious or frightened, which can be challenging to move. Time is of the essence, so you may need to calm or sedate them with medication. Talk to your vet about these prescriptions ahead of time. Moving any expensive equipment into a concrete structure, behind a firebreak, or off of your property entirely. Keeping all vaccination and registration papers with you throughout your evacuation. Taking enough hay and feed for at least 72 hours. Attaching some form of identification to your animals, such as giving them tags or shaving your name and number into their fur. Opening gates and cutting fences so that animals you may not have the time or space to evacuate can escape. Open specific passages away from the fire so the animals know where to run for the best chance of survival. Planning for this kind of disaster may seem overwhelming. 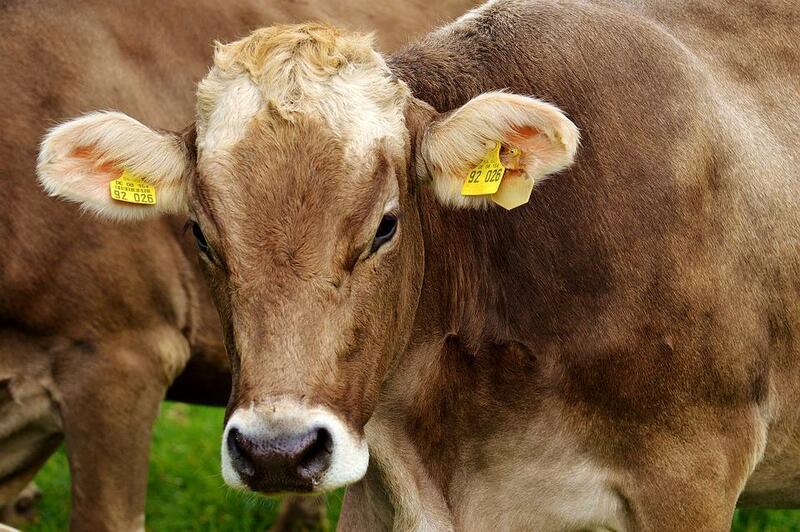 No one wants to think of their animals being harmed or their livelihood being destroyed, but ignoring the possibility of a fire won’t prevent it from happening. The more prepared you are now and the more knowledge you have about protection and evacuation, the less damage and loss you will have to deal with after the fire.